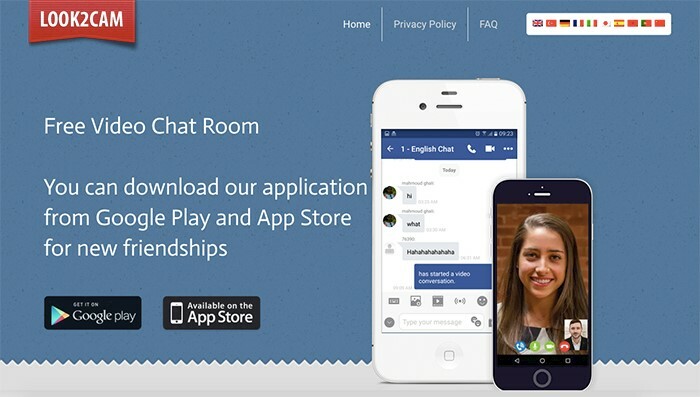 In this list, we have put together 21 completely anonymous chat apps with different purposes. Are you bored or want to meet new people? Find new friends who share your interests? 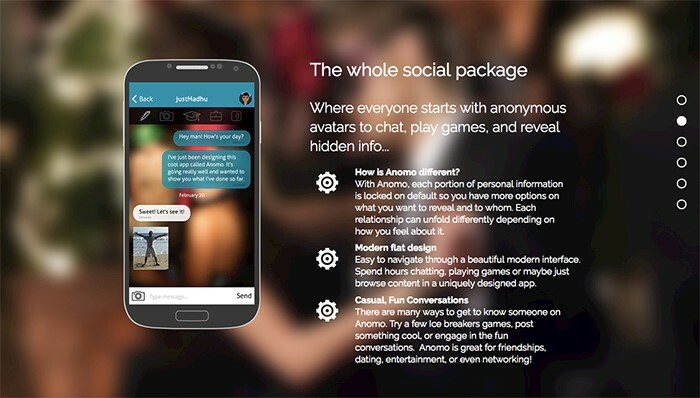 You can talk to strangers anonymously using lots of different apps. The Psychology Today found out that talking to complete strangers can have emotional benefits, even if you are an introvert. Sometimes it’s difficult to share your problems with people you know. And talking to strangers with similar issues can help overcome fear, deal with a problem without having to worry about what people think about you. 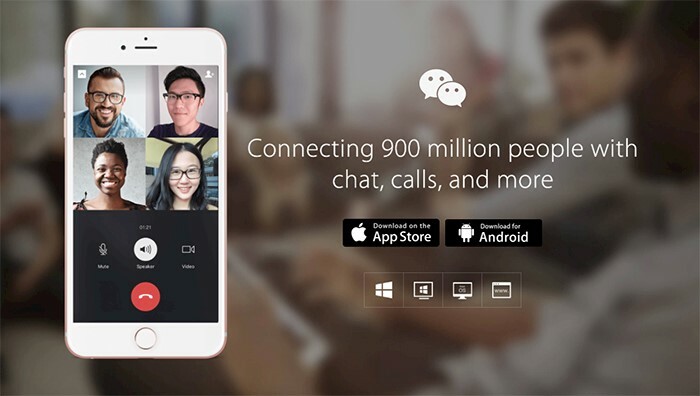 WeChat is a messaging and calling app which allows you to connect with your friends, family, and meet new people. You can make free voice and video calls. You can also share images, videos, and your location, and use hilarious stickers. 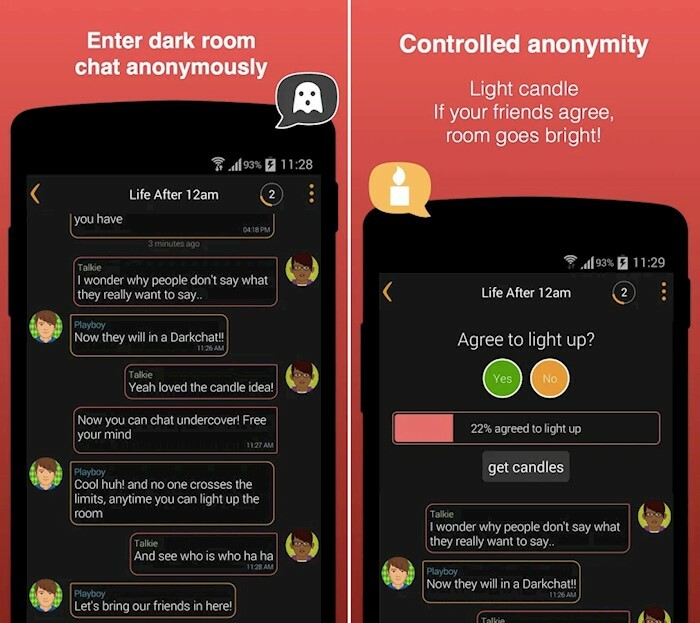 You can use this app to discuss any topic anonymously. It has no history and no trace, so your inbox will always stay empty. You can express your real emotions and share secrets, and later you can add friends and open your persona to them. Truth allows you to talk to people from your contact list, but they won’t know who you are. 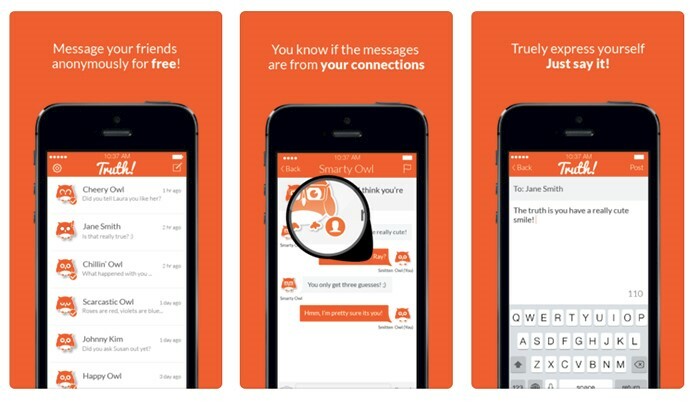 All the messages can be sent to only people from your contacts, so you will chat with people you know. These days you can chat with people from all over the world, talk, flirt, play online games, and more. 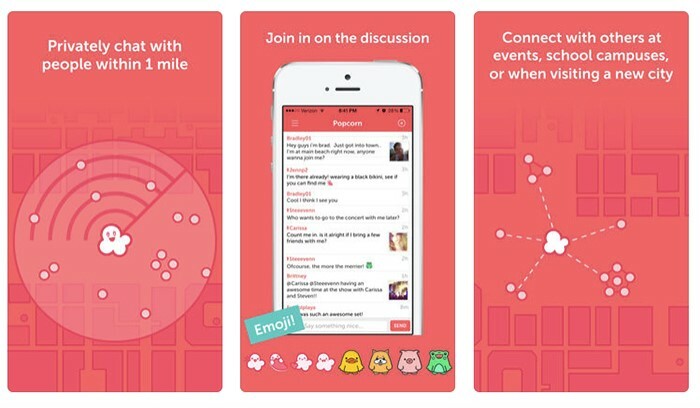 This app lets you chat with strangers and take part in different public chats. You can filter people by age, gender, location, and even sexual preference. Share your real thoughts and emotions with Whisper online community. 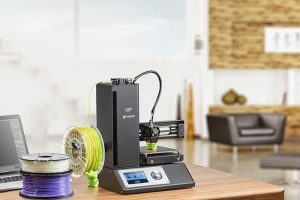 Connect with other people who share your interests and join the groups. You can even have more private talks using their feature. 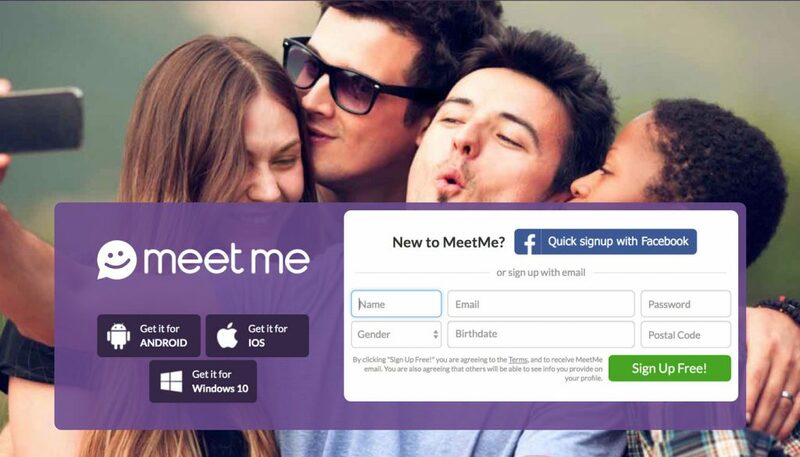 Meet Me was supposed to be a dating site. 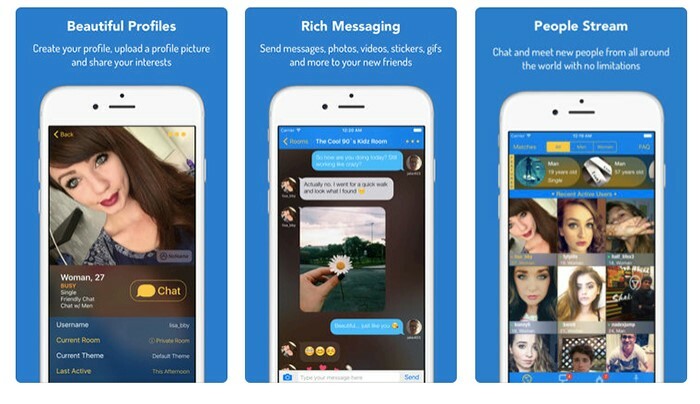 However, it turned out to become one of the most significant anonymous chat apps. Their user base has over 100 million people. Along with the ability to chat with strangers, you can also see how many people saw your profile and number of admirers you received. Popcorn app allows you to chat privately with people who are less than 1 mile from you. It can help you discover new people in your city or the area you live or move. This app has multiple language options, such as English, French, Dutch, Spanish, German, and Japanese. 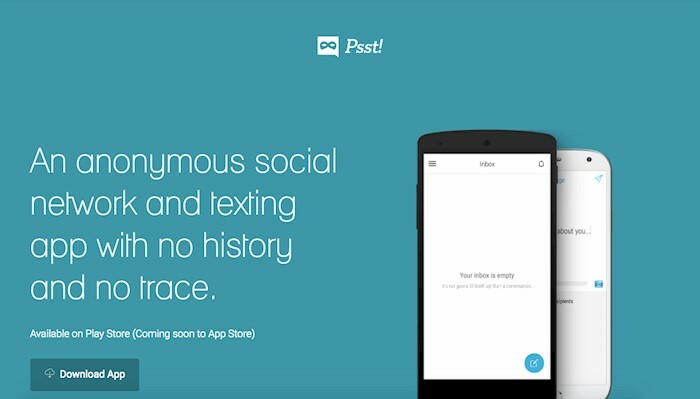 With over 1,600,000 users worldwide, this app was created to talk to strangers. The chat is entirely anonymous; the messages are deleted automatically. You can speak to people, share secrets without fear to be uncovered. But no violence is allowed in here. 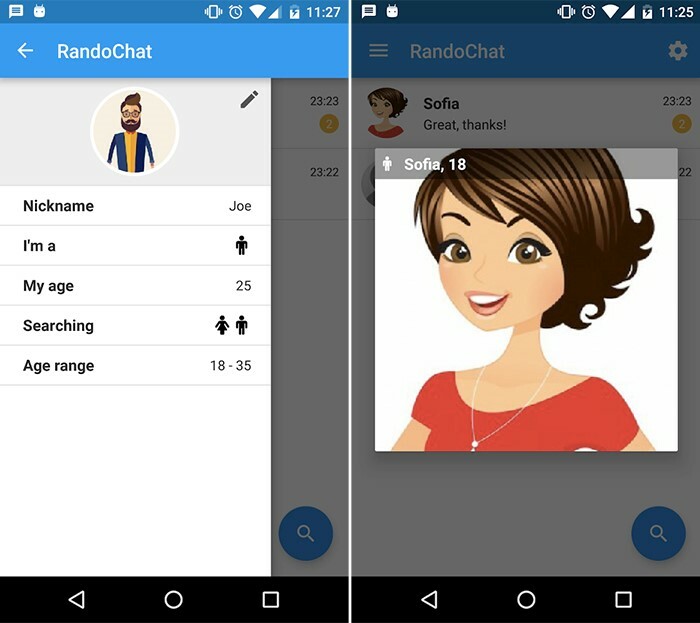 RandoChat is an anonymous chat app for Android smartphones. You don’t need to create your profile or leave your email address.Just download the app and start chatting right away! The app won’t store your IP address or your location; it’s truly anonymous. In Connected2.me you can choose to create a profile with your picture and info or keep these fields empty. The nickname will hide your identity, and you will chat with other users privately. You won’t know the identity of other users until they want you to know. Once you create an account, you will be getting involved in a random chat, so just have fun! This app is available for both iOS and Android users. Meet new people, chill, play games, and chat with Tagged. You can connect with people nearby and start a conversation. You can find people who share your interests, for example, who love pets or games. 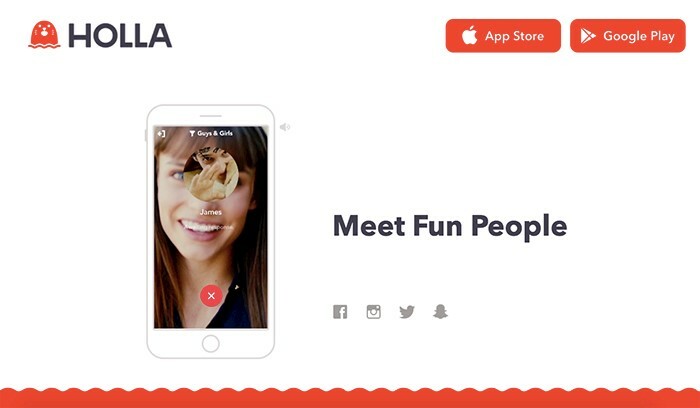 Unlike other apps in this list, Holla App is a video chat application. 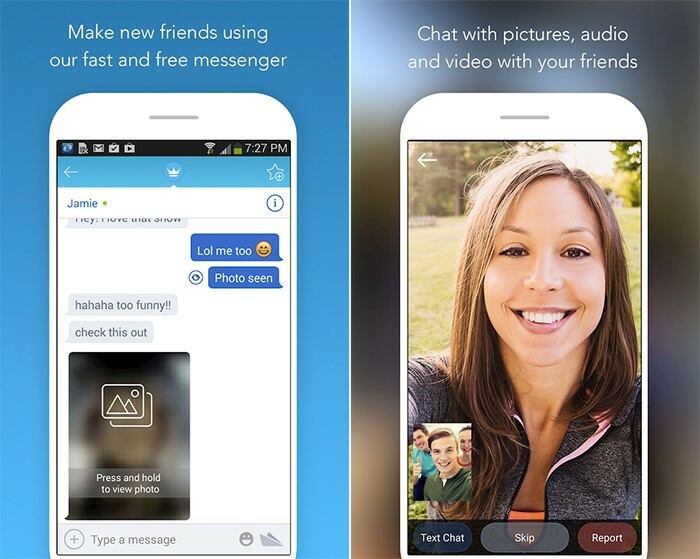 You can start a video chat with strangers instead of standard text messages. It has a massive user base of over 10 million people so that you won’t get bored in here for sure. Swipe until you find someone attractive to chat. 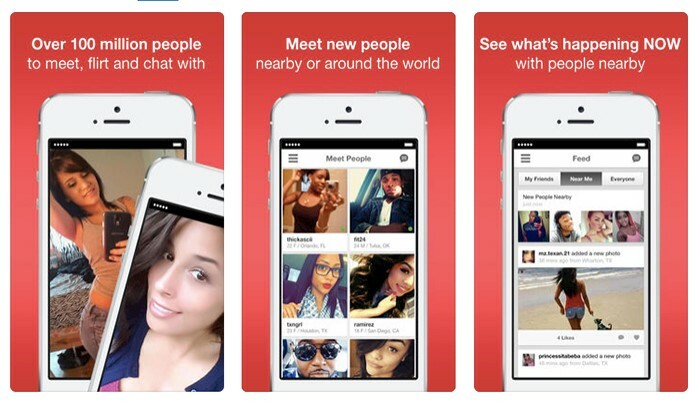 Look2Cam provides free video chat rooms. You can download it from App Store and Google Play. 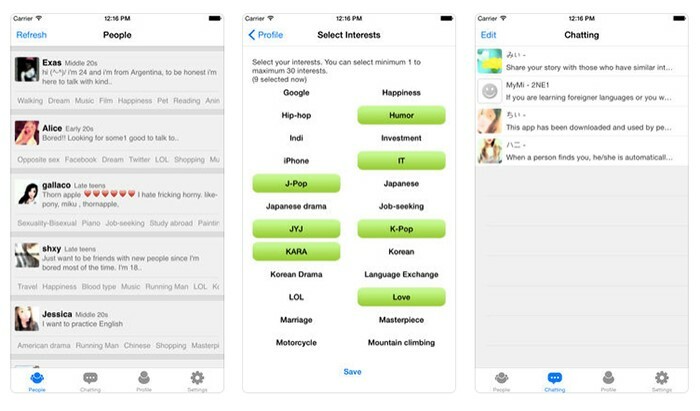 The interface of the app is similar to Facebook Messenger, so it’s easy to use. 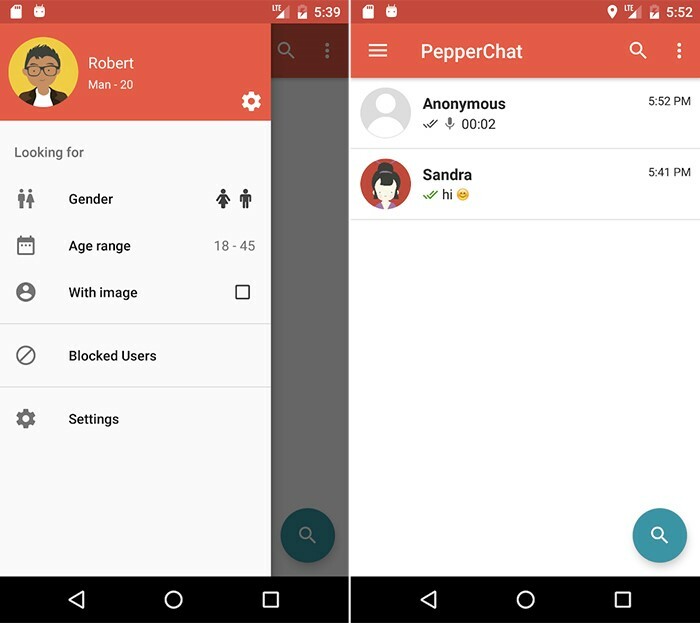 PepperChat is available only for Android users. You don’t need to create a profile to chat with strangers. Just download the app. Don’t download inappropriate content there; it’s forbidden. There is no real avatars or photos. Instead, the app uses animated images. 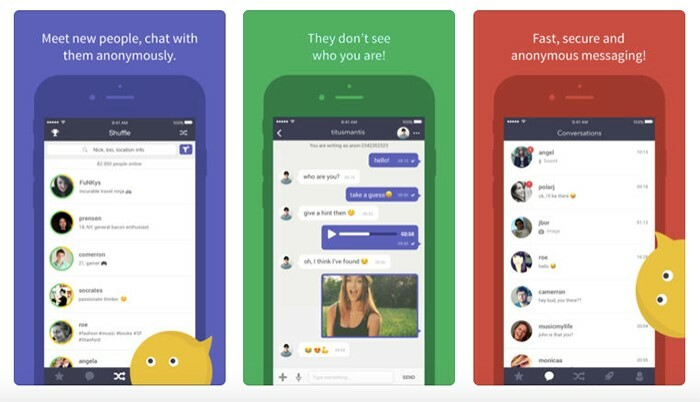 Scandal is one of the most popular anonymous chat apps with over 20 000 000 real users, as they claim. There are no names, registration, or real data. You can start chatting with any stranger, share secrets, tell your real thoughts. Besides, you can create public groups with a chat with a lot of people at the same time. 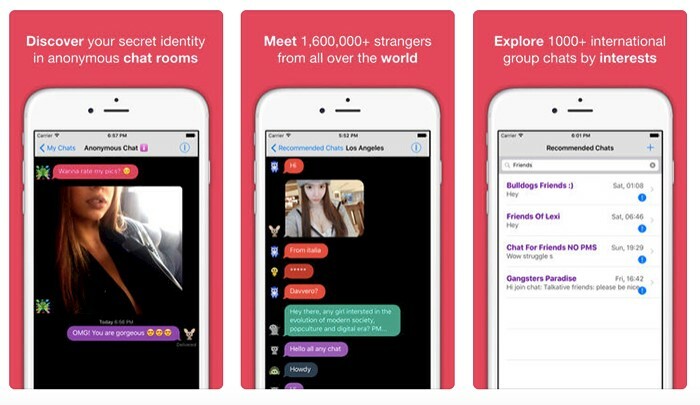 NoName is another anonymous chat app with room allowing you to talk to strangers. 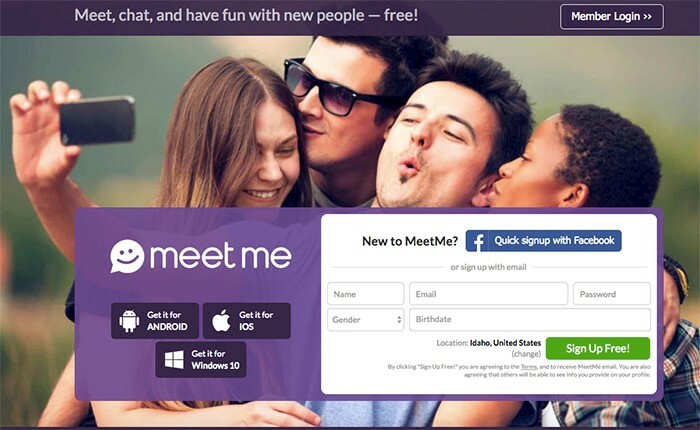 If you are bored or feel lonely, this app will help you to meet new people online easily. You will save privacy during conversations, because there is no registration or sign up the process. Meet people with similar interests quickly using Anomo. 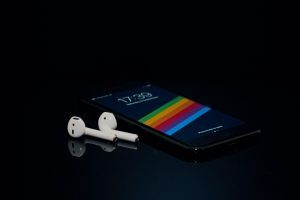 You can connect with other strangers from the app, talk to them, discuss different stuff, and reveal if you feel comfortable (or stay private, it’s up to you). 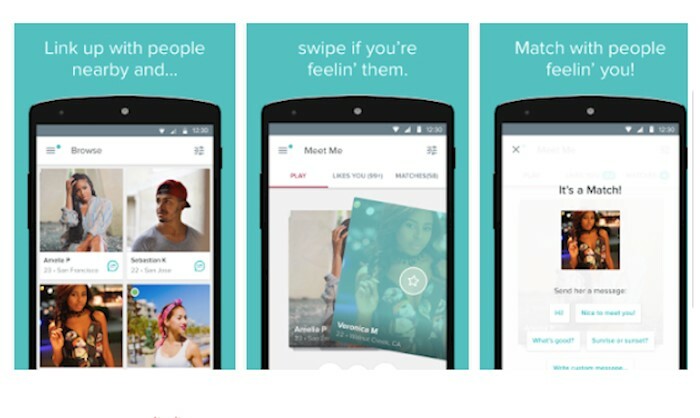 The app will help you find people who match your personality. 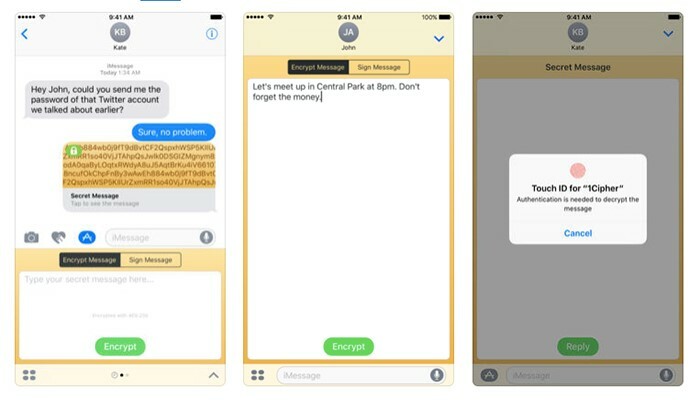 Cipher allows you to send secret messages using Touch ID. This way you can share important, but confidential data, such as passwords, credit card numbers, codes, you can secure it. The user will also need to enter a password to read your text message. So, only the owner of the device can do it. This app is available just for iPhone users. Chatous will help you to find people who are also passionate about the things you love. It works like Twitter, which means you can use hashtags to find the topics you want to discuss. You can share text messages, images, videos and other media within the chat. 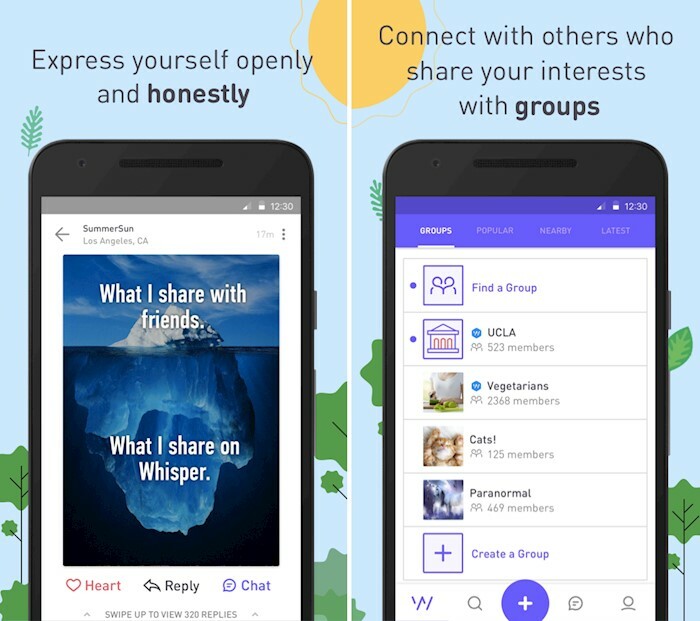 This is another anonymous app which lets you chat about the same interests and find like-minded people. You can match with people who have a similar way of thinking. You can browse users and their interests to find someone to talk. Also, you can allow or disallow searching your profile.